Cold laser therapy is a unique way to treat damaged tissues and relieve pain and inflammation, quite different from the normal therapy we all know. It is versatile in treating many health problems and is believed to have the potential of treating many chronic health issues in the future. There is still research on-going to determine how cold laser therapy can be improved, but it is important to know what it entails. Cold laser therapy is the application of low-intensity laser to stimulate healing at low levels of light. It is termed as “cold” because it occurs at a lower temperature than the usual laser surgery. The temperature is therefore regarded as low because it is not hot enough to heat the body tissues. This doesn’t mean it is less effective, but perhaps a better option for patients with weaker bodies. Other forms of therapy are used for coagulating tissues and destroying tumors. They include aesthetic and surgical lasers, and they add heat to the tissues undergoing treatment. The procedure for using cold laser therapy is quite different. It involves applying different wavelengths and outputs of low-level light to the specified areas that require treatment. The light is absorbed by the body - its natural response. Near-infrared light is used in this procedure along with red light, and they cause a reaction in the body. The reaction causes the damaged cells to react physiologically, promoting regeneration. The extent to which the cold laser therapy is used is dependent on the healing required. Superficial tissues are usually treated with wavelengths of light between 600 nm and 700 nm (nanometers). Deeper healing requires deeper penetrations with wavelengths between 780 nm and 950 nm. During the treatment, the patient will feel the laser device on their skin. However, the procedure is painless and is not invasive in any form. The procedure is very noiseless, due to the absence of vibration and heat. All it requires is a few minutes, and the treatment session is complete. 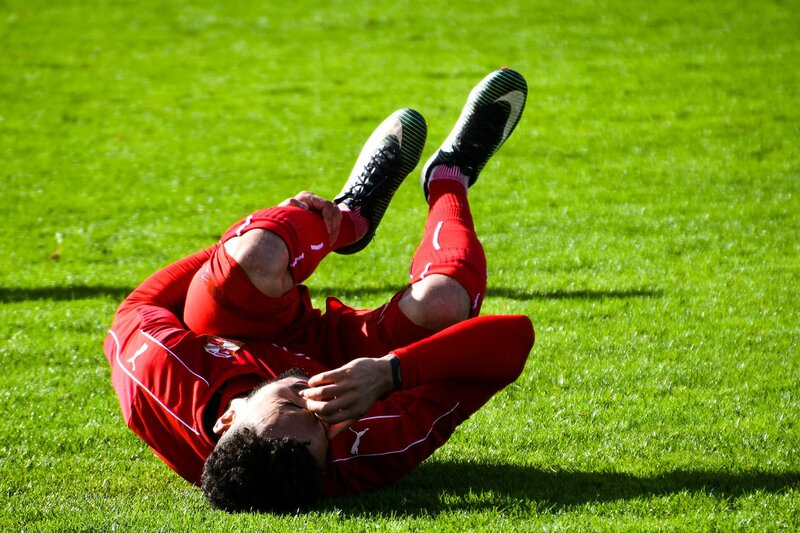 SPRAINS AND MINOR INJURIES: the treatment of minor injuries and sprains in physical therapy and sports medicine practice is usually done with cold laser therapy. These include tendonitis, ligament sprains, bursitis, neck pain, muscle strains, tennis elbow, lower back pain, knee pain, and all forms of pain accompanying muscle spasms. Cold laser therapy is also used here for reducing swellings, and promoting the healing of soft tissues and joints. INFLAMMATION: tissues in the mouth get inflamed, and dentists use cold laser therapy for inflammation reduction. Dentists also use it for healing ulcerations, while doctors use it for treating Rheumatoid Arthritis (RA) -caused inflammations and other chronic autoimmune diseases. ACHES AND PAINS: pain caused by Fibromyalgia and Carpal Tunnel Syndrome is treated with cold laser therapy in pain clinics. WOUND HEALING: difficult-to-heal wounds are treated with cold laser therapy, including diabetes-related wounds. SKIN REJUVENATION: certain skin problems are treated with cold laser therapy. These include psoriasis, acne and its scars, vitiligo, rashes, dermatitis, burns, and edema. ACUPUNCTURE: cold laser, and other low-level laser beams, can stimulate the acupoints of the human body, just like needles. It is a suitable substitute for those that are not comfortable with needles. Cold laser therapy has become so versatile in its use that it is now believed to have the potential of solving many major health problems in the future. These include traumatic brain injury (TBI), Alzheimer’s disease, spinal cord injury, and Parkinson’s disease. Researchers are still pursuing studies to reach this potential. Cold laser therapy is becoming popular in medical practice, and it is typically used as a complementary or alternative therapy. It’s approved by the U.S. FDA and is considered safe when performed by a doctor or a qualified practitioner. You will not feel pain at all and CLT does not require any preparation or medication. However, it is not safe on cancerous lesions or carcinomas. If used at home, it should be avoided on the eyes and thyroid. Pregnant women are also to avoid this type of treatment because its effects on unborn children are not known. The time required to gauge the effectiveness of the cold therapy treatment is usually more than a month. Time is a major drawback for the treatment. Each therapy session takes about a few minutes, and it takes about a month of four treatments per week to determine how effective the treatment is. The worst part is that most insurances do not cover the treatment. There are cold laser therapy devices that are available for home use. However, you need to put a lot of important things into consideration. Know that lasers vary on output, and some may not have the output they claim. There are a few that are non-laser LEDs (light-emitting diodes). The products on the market are usually products that make bold claims about what they can hardly do. Cold laser therapy is becoming more and more popular each day, and a lot of research is ongoing to make it better. It can serve as a good alternative to those that want to avoid invasive treatments. 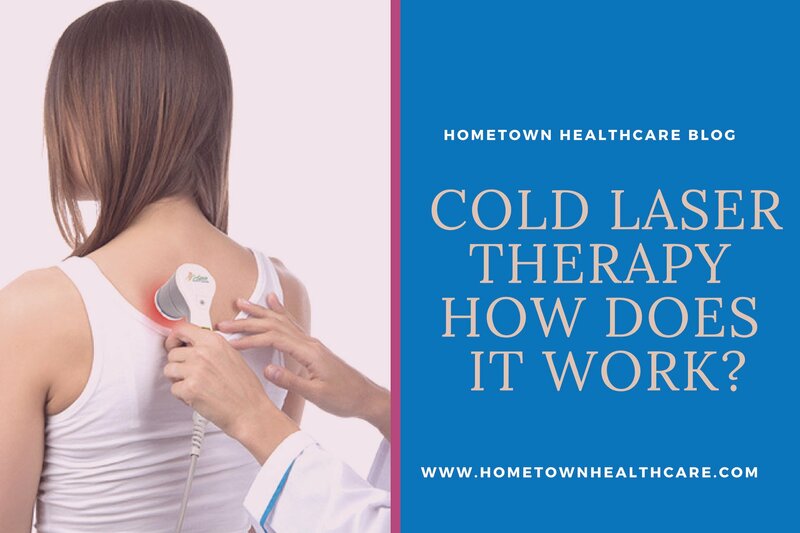 For those who have an interest in cold laser therapy, speaking with a doctor or any medical professional is the best option to find out if it is right for you.